France’s ministers for health, agriculture and the economy signed on Tuesday (31 October) a decree introducing a voluntary labelling scheme for food products to reduce obesity, causing upheaval in the food industry. Following the UK’s ‘traffic light’ system, France has opted for its own food score system. The ‘Nutri score’ gives a rating to any food (except single-ingredient foods and water) going from a dark green A (best) to a red E (worst), by weighing the prevalence of bad and good nutrients. The initiative seeks to give consumers comprehensible information so that nutritional values are taken into account as much as price or taste when food shopping, ministers announced. The rate of obesity in France (17% among adults) is also a sign of social inequality (24% of children whose parents did not finish high school are overweight or obese, compared to 9% of children of parents with a university degree). 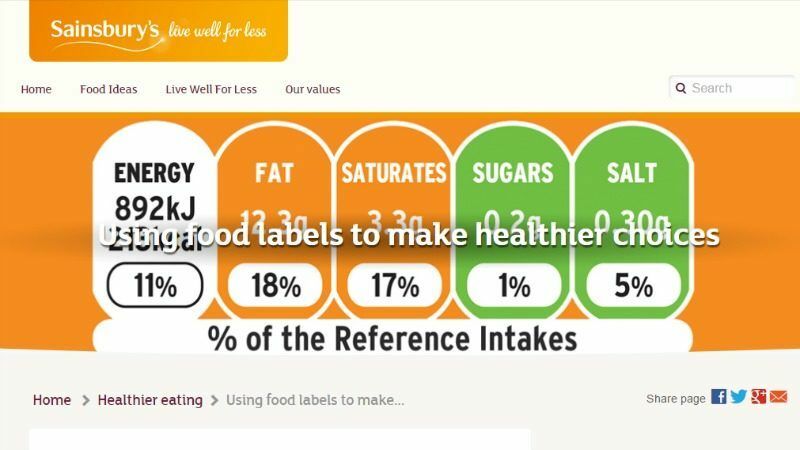 According to the OECD, colour-coded labelling schemes can reduce caloric intake by 4% and nudge 18% of people to pick a healthier option. France ran an experiment in supermarkets, testing different systems including the British ‘traffic light’ one, giving a colour to each nutritional category, suggesting consumers to go ahead or to stop if the majority are green or amber respectively. The Nutri Score was found to have stronger impacts on consumer behaviour, particularly those in the lower-income bracket. 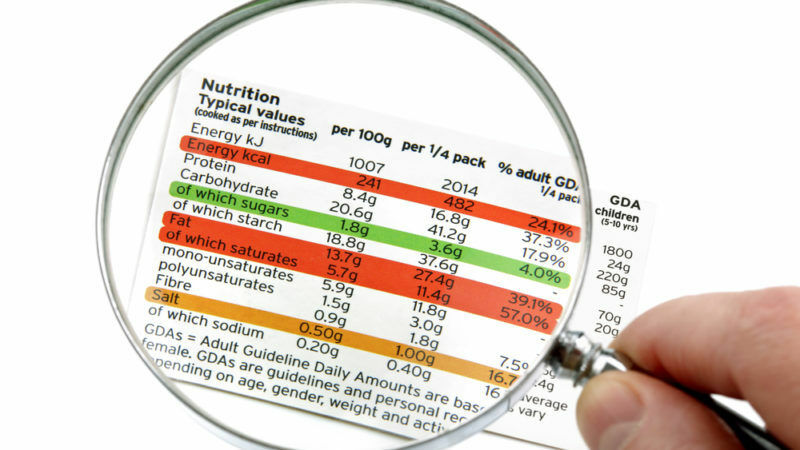 The EU’s regulation on food information to consumers requires mean nutritional values to be written on the back of the pack, a measure which the UK, and now France, deemed insufficient. France notified the European Commission of its draft measure on 24 April 2017. It received the green light from the EU executive and is now hoping to promote the scheme at European level. The Slovenian chamber of commerce filed an adverse opinion, arguing that products that do not carry the proposed label will now enter the French market “in a subordinate situation”. Spain also challenged the legality of the text because it would force exporters to have specific packaging for France and therefore skew competition. The “Evolved Nutritional Labelling Initiative”, a consortium uniting six of the biggest players in food and drink (Coca-Cola, Mars, Mondelez International, Nestlé, PepsiCo and Unilever), also lamented France’s unilateral decision which increases the proliferation of methods and standards. Their preferred method is closer to the UK’s traffic light system and builds on the EU’s existing regulation. 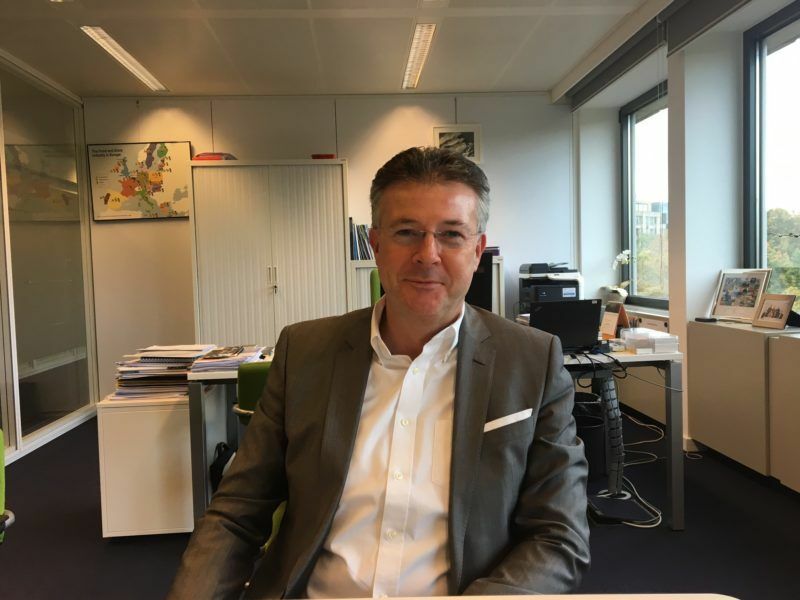 “The ENL Initiative has been working with independent experts to develop a meaningful nutrition labelling scheme that can be scaled easily across Europe, is consistent with EU regulation and is fully transparent to consumers,” Francesco Tramontin of Mondelez International told EURACTIV. “Today’s French move is but one more recognition that colours do help consumers to make healthier food choices, as the UK traffic lights system has also shown. The EU food labelling legislation allows for such national initiatives, which can contribute to informing future discussions on an EU-wide simplified nutrition labelling scheme,” said Camille Perrin, in charge of food policy at BEUC.